For many, the source of their pain remains elusive to doctors and specialists. Without a reason for their symptoms, they are given the traditional cure of analgesic drugs. Once the body becomes immune to the effects of one type of pill, a more intense dose of something stronger will be prescribed and so a spiralling downwards cycle ensues. If you are one of those people who has exhausted the chemical pills and potions of Western Medicine, then Acupuncture could be for you. There are many patients who have been sent home to grin and bear it and, after many months of putting up with discomfort, the discovery of natural pain relief in the form of an acupuncture treatment can be the most wonderful experience. I was very sceptical as to how sticking pins in me could help my neck and shoulder pain. However, it became apparent that a lot of my problems were due to my 20 year old caesarean scar. After two sessions I noticed the feeling coming back into my lower abdominal muscles helping me to reconnect the top and bottom halves of my body, improving both my posture and balance and allowing me to stand up properly. Aches and pains in the head, back, neck. 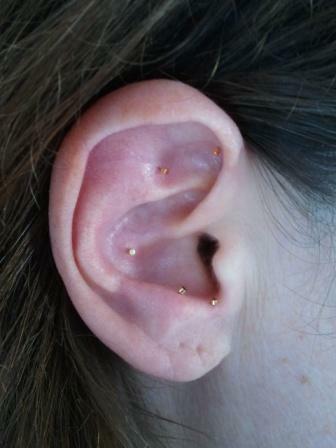 Battlefield Acupuncture in the form of auricular acupuncture for relief of acute pain. The British Acupuncture Council have produced a series of fact sheets on the subject of pain. Lorna has pain clinics at Shambhala Studios in Leigh-on-Sea and The Therapy Life Centre, Southend-on-Sea in Essex. 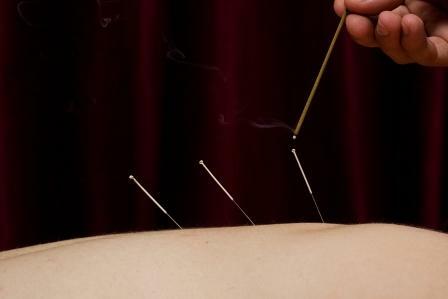 Warming points through Moxibustion is an integral part of Traditional Chinese Medicine. It utilises a substance called Moxa, which is made from the aged leaves of a herb called mugwort. Like the sun, moxa produces a comforting dry heat helping to eliminate dampness and cold in the body, alleviating Aches and Pains and supporting Aging Joints. Originally developed to treat pain in US Air Force pilots who were unable to take medication while flying, this ear acupuncture technique has proved so effective in the relief of pain that many soldiers across the american forces have been trained so they can treat each other on the battlefield.